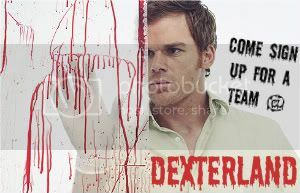 like Dexter? then join our interactive community! PLEASE APPLY FOR A TEAM while/before joining, so I know where to put you,. thanks!